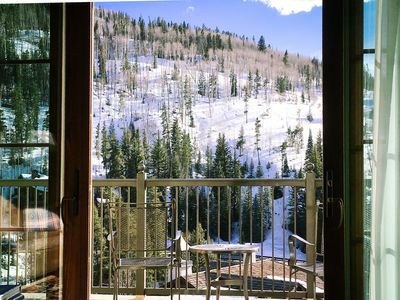 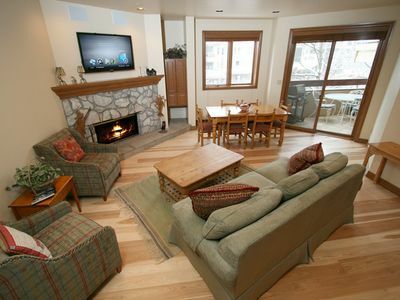 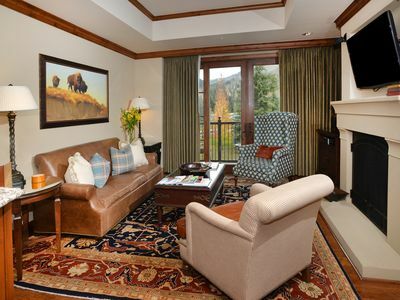 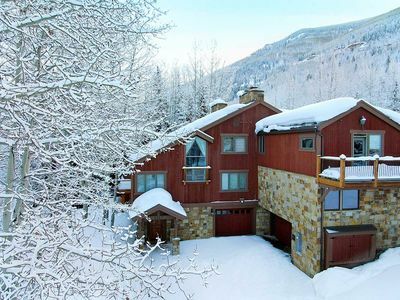 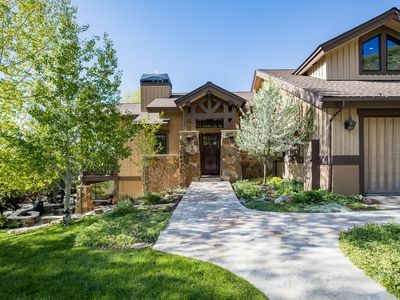 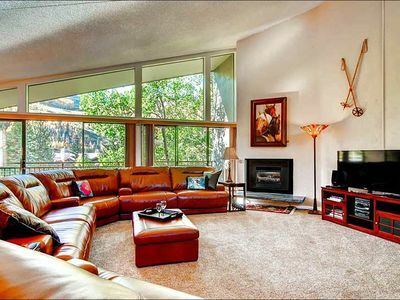 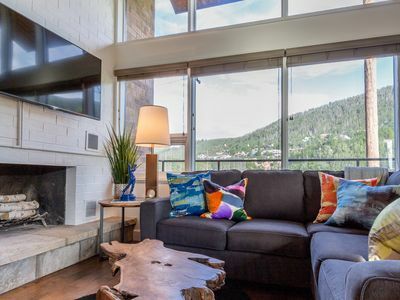 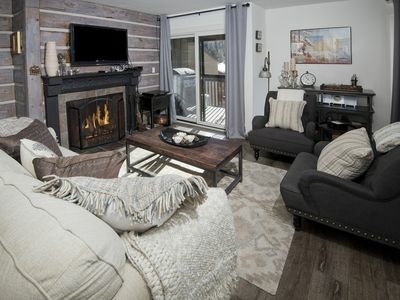 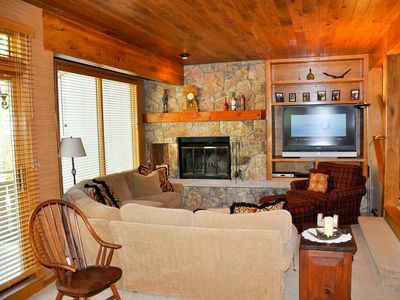 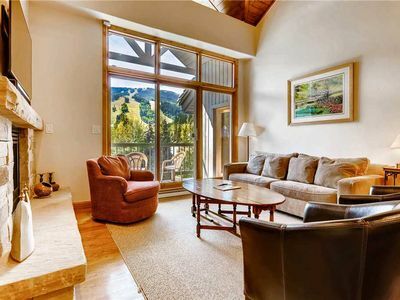 These modern condos are located conveniently in Vail Village, just a short walk from ski lifts, shops, and restaurants. 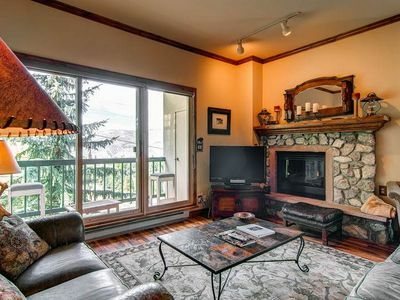 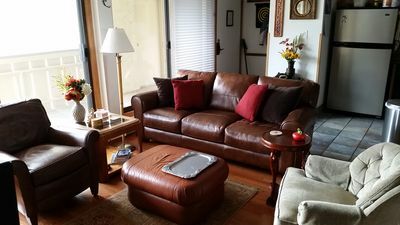 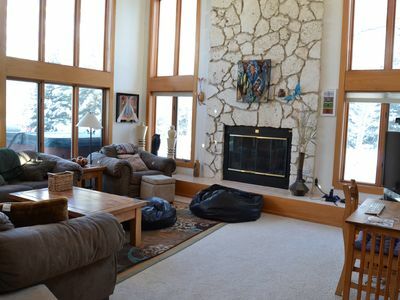 The interior is bright and open, with great features like a gas fireplace, fully equipped kitchen, private balcony with mountain views, and a large flat screen TV. 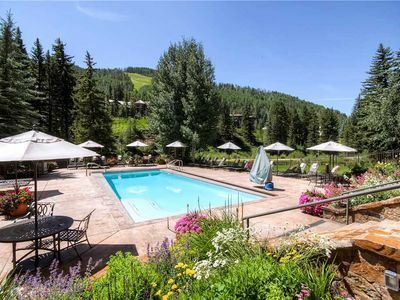 You can also enjoy a shared heated outdoor pool! 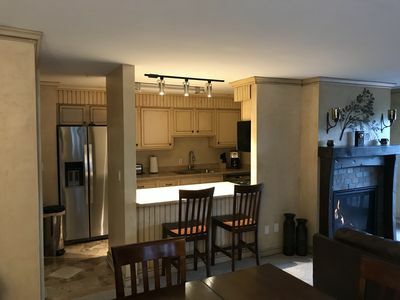 and Please note that the photos are representative of many we offer in this building and may not accurately depict your specific unit. 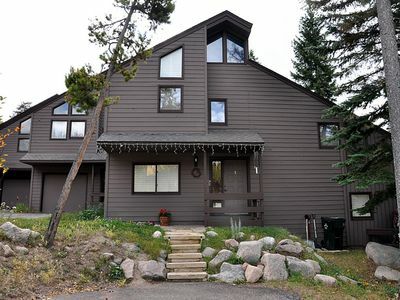 This home is not available for season-long rental.